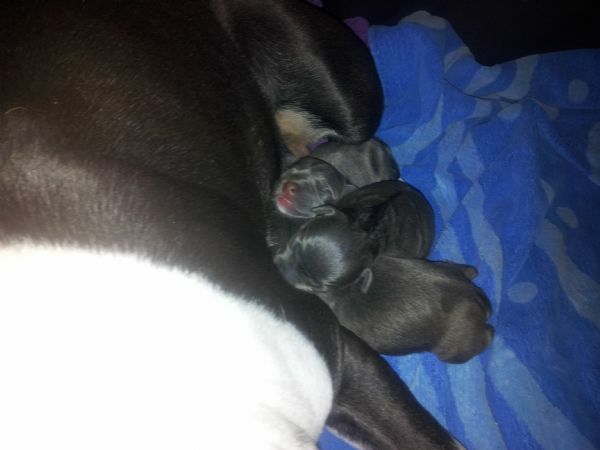 P!NK and her Beautiful Big Babies, are all coming along just pawesomely, & are having a ball, growing together. P!NK is SUCH a Clever Lil' Mumma! The only Gorgeous Girl from this Litter has been Adopted, by an Absolutely Sensational & Very Patient Victorian Family. Thankyou Rachel, Darren & Family. We hope this is THE BEST Christmas EVER for Your Beautiful Family/Pack! Beautiful Boy 1, Has been Adopted by Another Pawesome Victorian Familiy/Pack. We Thank you Kingston, Cherry, Jim, Oni & Kuma, & cant wait to meet you when you drive over to Meet Us, & adopt Your Lil SpunkRat, during your Families SA Christmas Activities. Beautiful Boy 2, Has been Adopted by A Pawesome Adelaide Familiy/Pack. We Thank you Kane & Melissa, & cant wait to watch him grow up with you. Have a totally pawesome Christmas & New Year Celebrations everyone, and we look forward to hearing from you soon, if you would like to be considered for Our next Litters, which will (paws crossed) hopefully be around mid 2013, & then placed on Our Current Waiting List. The sooner we can start Our Stringent Adoption Process with You, the better prepared You will be, when it comes time to adopting Your Lil' HOTAILDOTCOM BFF! 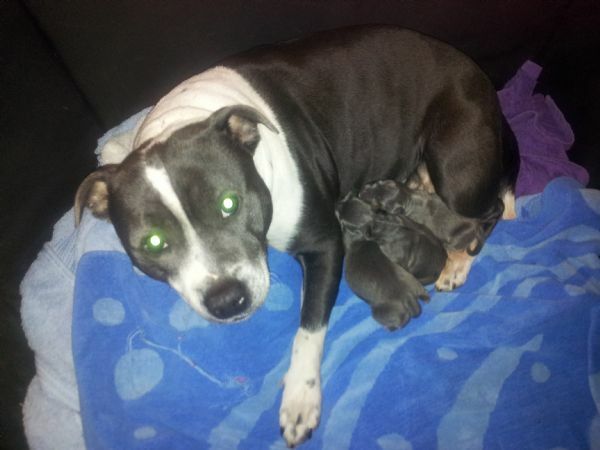 PAWESOME PRECIOUS P!NK, & Her 3 Exquisite Blue Pubbies! 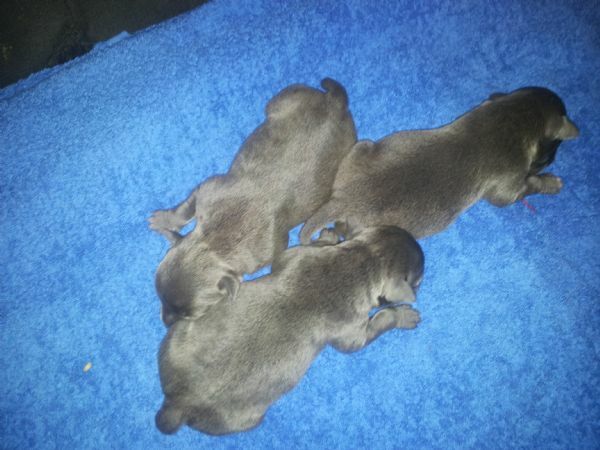 PAWESOME PRECIOUS P!NK's 3 Exquisite Blue Pubbies! PAWESOME PRECIOUS P!NK, & Her 3 Exquisite Blue Pubbies Up Close!